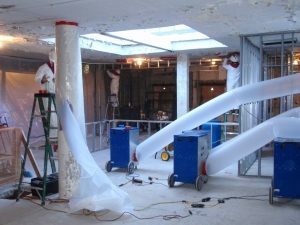 Mold Remediation Pros is the best mold remediation GA has to offer. We offer mold inspection,testing, remediation, and warrantied removal. 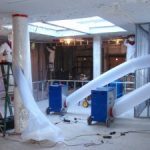 Contact us today at (470) 205-4188 for a FREE inspection and consultation for the best mold remediation GA has to offer.